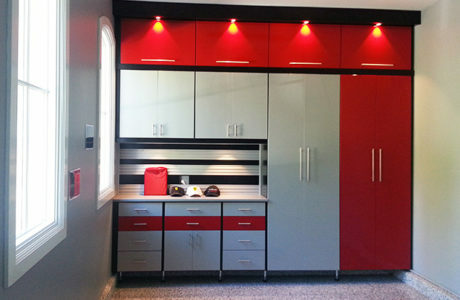 A garage is sometimes considered “extra” but here at California Closets, we see it as a valuable extension of your home. 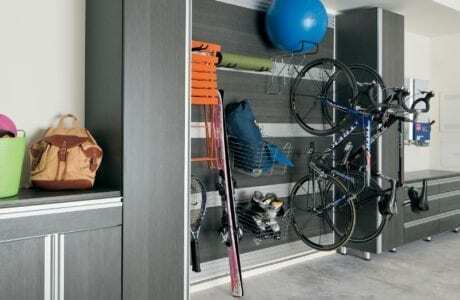 Take advantage of every square foot by creating a functional, beautiful garage space to smartly store your items and possibly have a space to work. 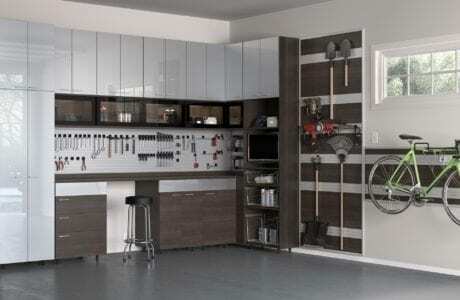 Get started on your custom garage storage solution by contacting the experts at California Closets of Columbia today.